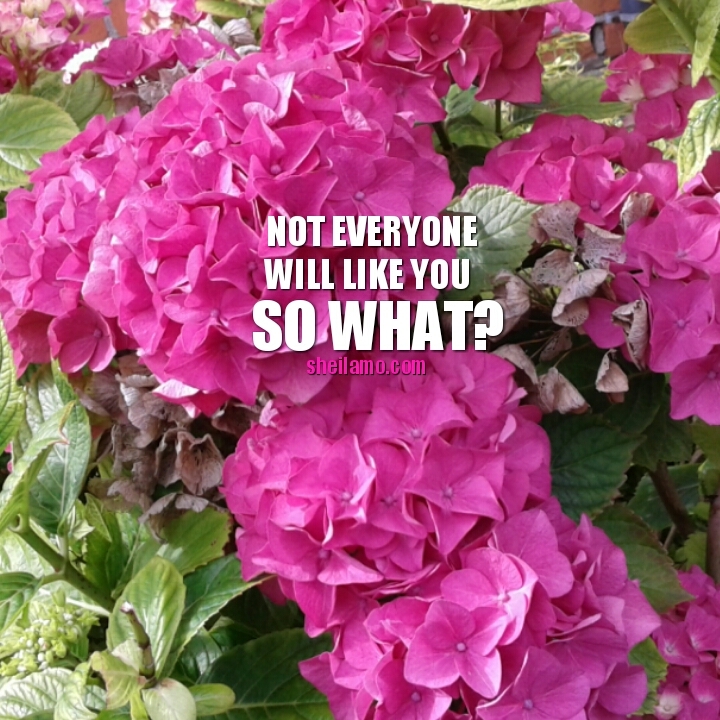 Not Everyone Will Like you-So What? This is a really interesting picture that I took last week from my neighbourhood. There is flourishing flowers + dry ones on it,and it reminded me that we at times make a terrible mistake of seeking approval from others when the only One we ought to please is our Lord Jesus Christ.